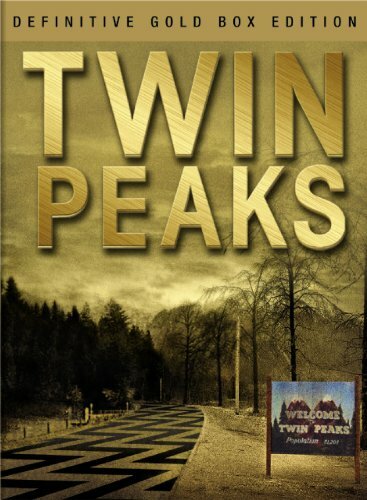 Twin Peaks - Definitive Gold Boxed Edition by Paramount at Chocolate Movie. MPN: .. Hurry! Limited time offer. Offer valid only while supplies last.